Have you been searching for the perfect places to eat in Hopatcong? You have come to the right place! We are a local Thai restaurant serving delicious, healthy Thai cuisine. If you are looking for that perfect steaming bowl of green curry or a delectable dish of duck, check out our restaurant. We offer both a dine-in option and Thai takeaway. Whether you are well versed in Thai cuisine and know precisely what dishes are your favorites, or you are new to the world of Thai food, our restaurant is sure to please. Stop searching for good places to eat in Hopatcong, and come check out our family owned Thai restaurant. 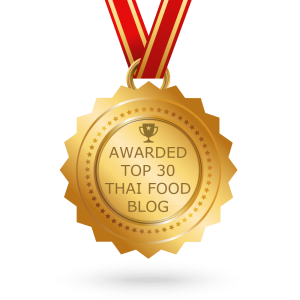 We also welcome you to our blog and hope you will stay tuned in to our blog in the future so you can learn more about our Thai cuisine. 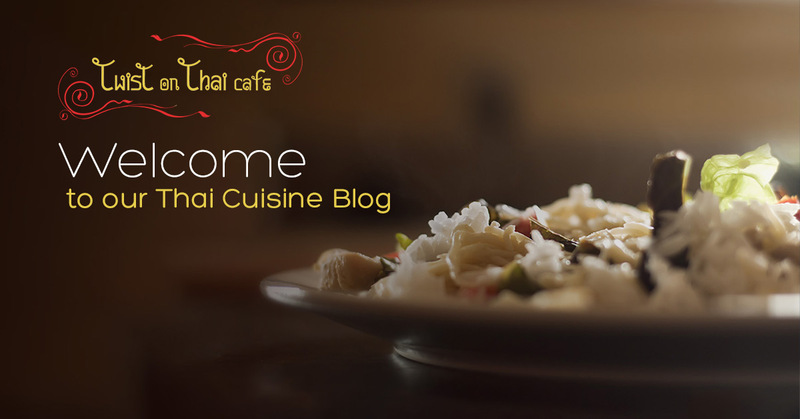 We look forward to using this space to inform you about specials we are offering, to teach you the details about our authentic Thai food, and to even offer you guides for ordering a new dish you have never tried. We love serving up both incredible Thai food and insightful Thai cuisine knowledge. Feel free to reach out anytime to ask us questions or to order a delicious entree you read about here. Whether you are looking for a vegetarian friendly restaurant or you have been seeking an Asian restaurant with tender chicken or beef, we have a menu filled with endless possibilities. Stop by today to try out any of our outstanding Thai cuisine creations. We have everything from traditional curries and stir-fries to our own unique Twist on Thai creations. Check out our entire Thai food menu online and prepare your taste buds for an exotic adventure.